Mixed use property. 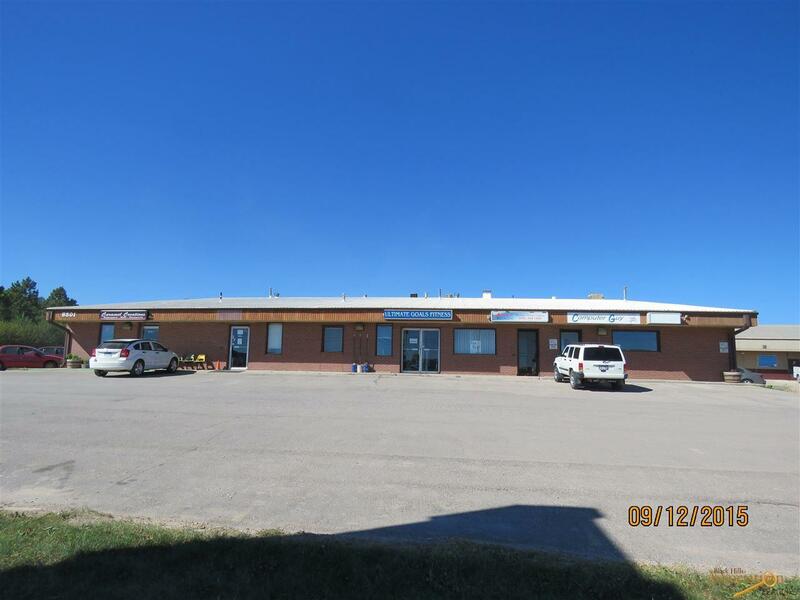 10,000 sq/ft footprint with one unit upstairs and a partial basement. Building has 8 commercial spaces and 4 apartments. 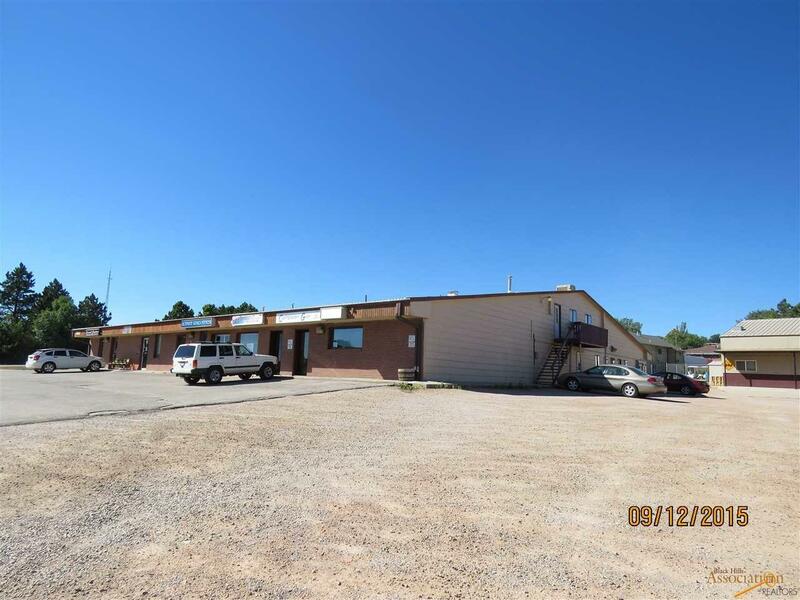 Location is highway frontage. Plenty of room to expand. Long term tenants in place. Great income property. Public water, large septic system. Steel roof with rubberized coating. Exterior has two sides with brick fascia and two sides hardboard siding. 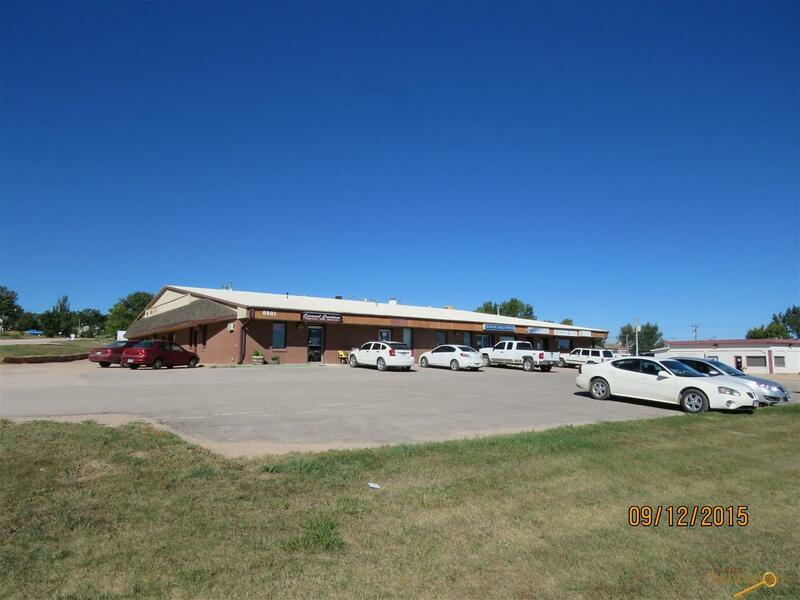 Owner is Licensed Real Estate Broker in South Dakota. Seller will consider Contract for Deed with 20% down and quality credit. Listing provided courtesy of Greg Woolridge of Exit Realty Black Hills.